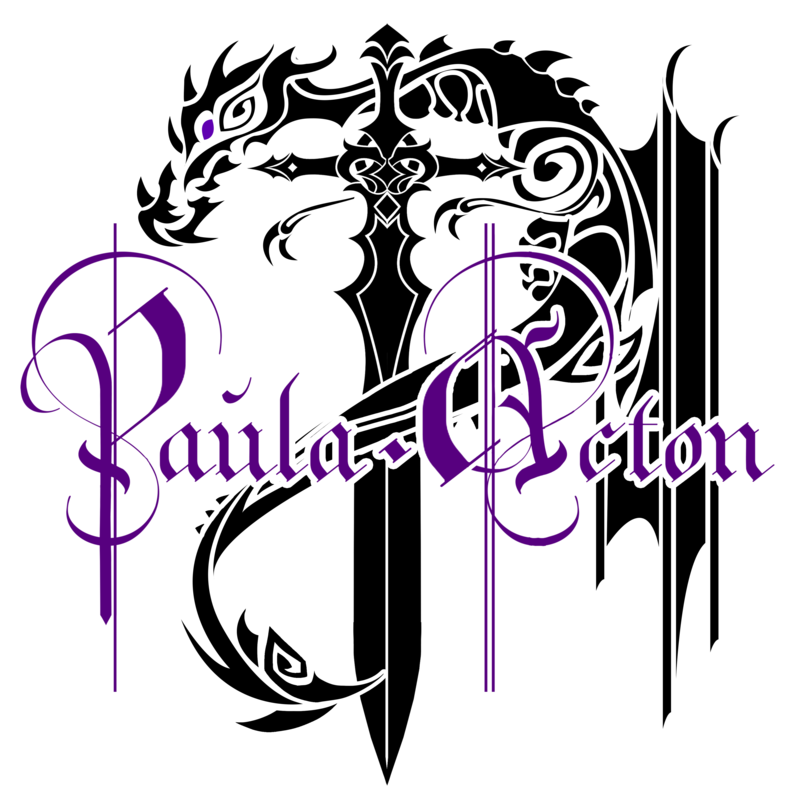 January 11, 2014 paulaacton3 Comments on Is There Anybody Out There? I confess I was lost for a blog subject for todays post, I was up early this morning for work and have been running round doing other stuff ever since I got home (my nails count as stuff okay). Then a few minutes ago I popped out to let the dogs do their business and while they ran round the garden tearing up the remnants of lawn they have not already destroyed I sat on the doorstep and stared up at the bright shining moon and wondered, not for the first time, whether some where out there there could possibly be a real mad man with a box. Now I know the chances of a Time travelling Lord who happens to look exactly like a human are minuscule but the idea of life out there somewhere is that really such a stretch for the imagination? I personally believe we would be extremely naive to think we are alone in the Cosmos, that in this Universe or one of the others that we know exist there are some other forms of life. People will ask if they are out there why have they not made contact yet we could ask the same of ourselves, how far have we explored our own solar system, not very far really, so why do we assume any aliens life forms have to be more technologically advanced than us? Maybe they are, but they came looked and decided they really didn’t want to get to know us? Maybe they came built a few Pyramids and a stone circle or two before deciding they knew another planet that was more fun to hang out on? I love to sit on a still night when the sky is clear and watch the stars, searching for a sign that someone else is out there, maybe if I am really lucky one day I will see a light flashing through the dark saying hello just for me. I’m quite sure you’e right Paula. We would be beyond arrogant to presume we’re the only sentient beings anywhere though of course any others may not be carbon based and most won’t resemble the ‘Doctor’ as there’s not much wool, for scarves up there.I’m told. You’re right. Even more, I thought what’s more beautiful than sleep under the starry sky? “I personally believe we would be extremely naive to think we are alone in the Cosmos…” I’m in agreement with you, Paula. 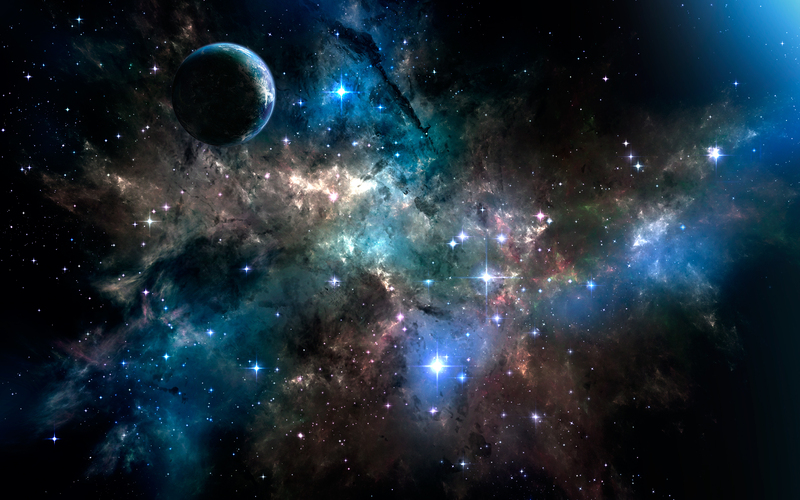 Space can be incredibly mind-blowing. I don’t know if I read it or heard it, but someone commented on the amazing things to be seen in the sky, but most people miss them – because they don’t look up.